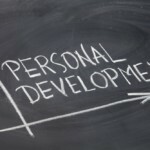 So, you have decided that online video is right for you, now what? Well, you came to the right place. Once you have decided that using video to enhance your website is the right move you must then decide where to host your videos. In this post, I will discuss your options as far as where to host your videos and simple ways to integrate them with the rest of your website. 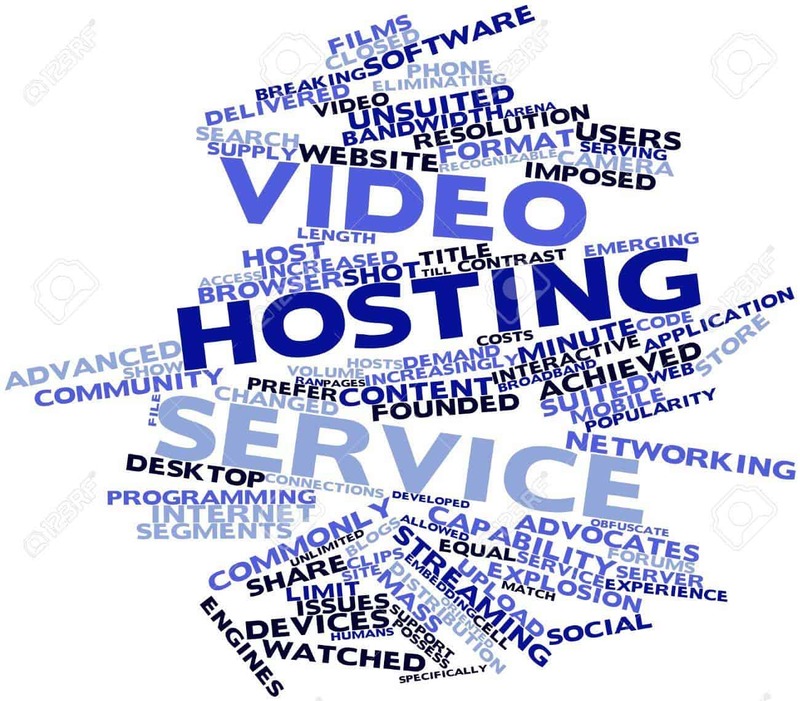 Let’s explore a few of the most popular video hosting services. YouTube is the best-known video hosting site on the web. It attracts the most viewers and keeps viewers on their site for a staggering 22.6 minutes per day…almost quadruple the amount of time viewers spend on competing sites. Its massive servers make uploading large files a cinch (usually less than one minute). The downside, there is a 10-minute 2GB maximum for all videos and video quality leaves something to be desired. I like to think of Vimeo as a YouTube for adults. It has significantly fewer page views and much less time spent on the site by users, however, what it lacks in traffic it makes up for in both website and video quality. The comments left by visitors are much more civilized than on YouTube and the site is overall more user-friendly. Vimeo does not limit the length of your video but it only allows you to upload 500 MB per week. 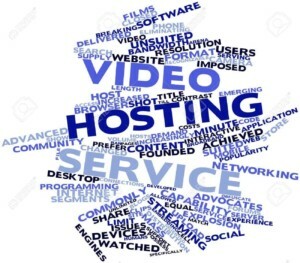 Metacafe is another excellent option for video hosting. It has some of the most carefully cultivated content on the web which means your video will not get lost amongst all the others. While it may not have the largest viewer base it makes up for it with its lack of duplicate videos. When you search YouTube you usually see five of the exact same videos duplicated by several users. Metacafe avoids this by having a panel of 80,000 community members constantly reviewing the site and making sure it is up to date. The major difference here is that most of its videos are no more than 90 seconds long which makes it great for a basic product demonstration, not so great for anything in depth. Depending on your skill level and the amount of time you wish to dedicate there are two options for posting your videos online. The first is to embed video into your website. This requires some basic knowledge of HTML and should not take more than an hour. The way it works is you upload your video to any of the above services. It will provide you with HTML script to place on your site where the video will be. You then open your website in an HTML editor, paste in the script, and update your site. This method does take more time but the benefit is that it keeps visitors on your site rather than sending them off to YouTube where they may end up getting lost in a sea of videos. However, for the embedding method, YouTube is the best option. It makes embedding video extremely simple by providing the script up front and even giving directions as to how to embed the video onto your website. The other option is to create video channels and direct your visitors to them via links on your website. This is because it is simple to do on your own, it is free, and it is much easier to keep updated when you create a new video. The obvious downfall is that you are sending your visitors to another website to view your videos. Like I said above, good luck getting a visitor back once they are surfing videos on YouTube. If you decide to go with that latter option I would recommend using Vimeo. The reason is that when users click a link on your website you want to bring them to the most attractive, least distracting page possible. Vimeo not only has a beautiful layout but is also a more mature site (comment and content wise) compared to YouTube. Of course, you can always put your videos on all three services and only link to one on your website. This ensures that your visitors get where you want them to be without limiting your video’s visibility. If you have any other questions or concerns regarding how to further integrate video with your marketing efforts, leave a comment and I can talk you through the process. Additionally, if you know of or use any other video hosting sites please share it with our readers and me by leaving a comment below. 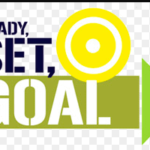 Next	Creating Your Goals List In 3 Easy Steps, then Make the Changes & Take Charge!